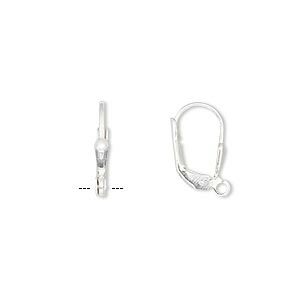 Ear wire, sterling silver, 20mm with 17x8mm teardrop and loop. Sold per pair. Item Number: H20-4796FY Have a question about this item? 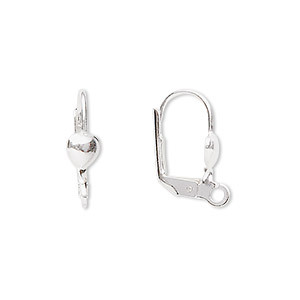 Sterling silver ear wires have a modern-chic style. Features a single, hidden loop attached to the bottom of each design for creating drops and dangles. 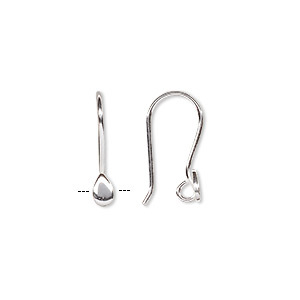 Ear wire, sterling silver, 25mm fishhook with teardrop and open loop, 20 gauge. Sold per pair. 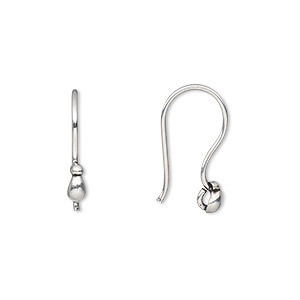 Ear wire, sterling silver, 17mm leverback with 5mm teardrop and open loop. Sold per pair. 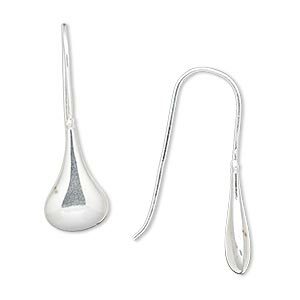 Ear wire, sterling silver, 40mm teardrop, 8 loops, 20 gauge. Sold per pair. 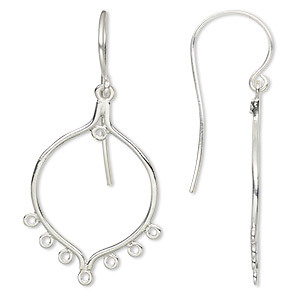 Ear wire, sterling silver-filled, 16mm leverback with 5x2mm teardrop shield and loop. Sold per pair. 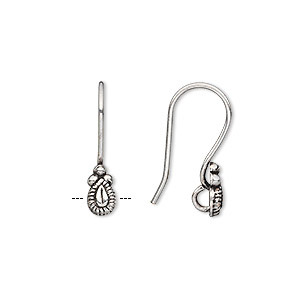 Ear wire, antiqued sterling silver, 17mm fishhook with 5x3mm teardrop and open loop, 19 gauge. Sold per pair. 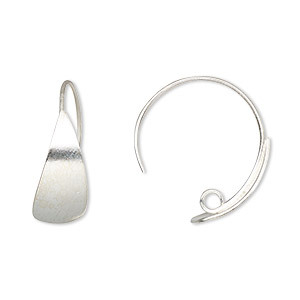 Earring, sterling silver-filled, 32mm fishhook with 16x9.5mm teardrop with fishhook ear wire, 20 gauge. Sold per pair. 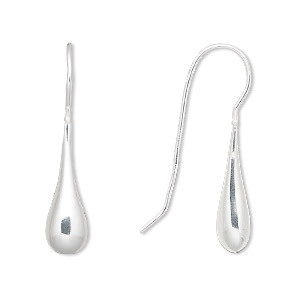 Earring, sterling silver-filled, 33mm with 22x7mm teardrop and fishhook ear wire. Sold per pair. 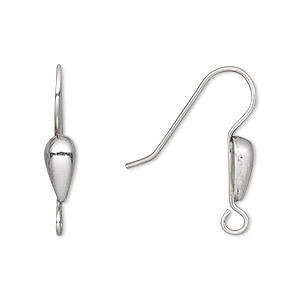 Ear wire, antique silver-plated copper, 22mm fishhook with 8x4mm teardrop and open loop, 18 gauge. Sold per pkg of 10 pairs. 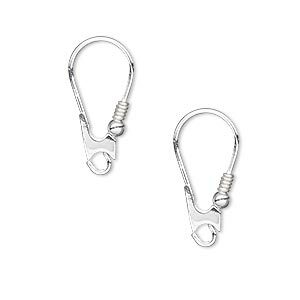 Ear wire, sterling silver, 17mm fishhook with drop with open loop, 18-20 gauge. Sold per pkg of 4 pairs.